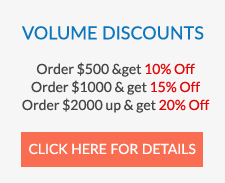 High Definition Sunglasses is a top selling category. 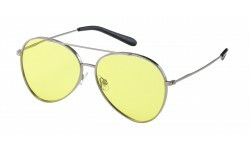 Once people try these on and see how it brightens their vision, it's an automatic sell! There's different brands that come in HD Lenses. X-Loop, Road Warriors, Barricade are some of these brands. Be sure to have these in your inventory and profit now! HD High Definition Lenses There are 12 products. This is a semi rimless XLoop High Definition lens. 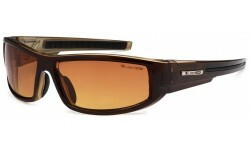 The look you get when you try these on brightens your view while simulatneously giving you UV protection. A must have for all sunglasses resellers! Check out these night driving Aviators! 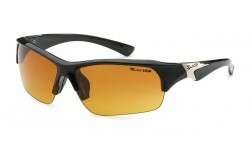 Comes in assorted color metal frames and adjustable nose pads with plastic ear pieces for maximum comfort. 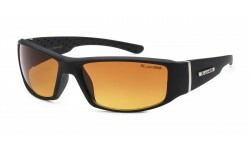 Order now and don't sleep on your high def lens sunglasses for your customers!